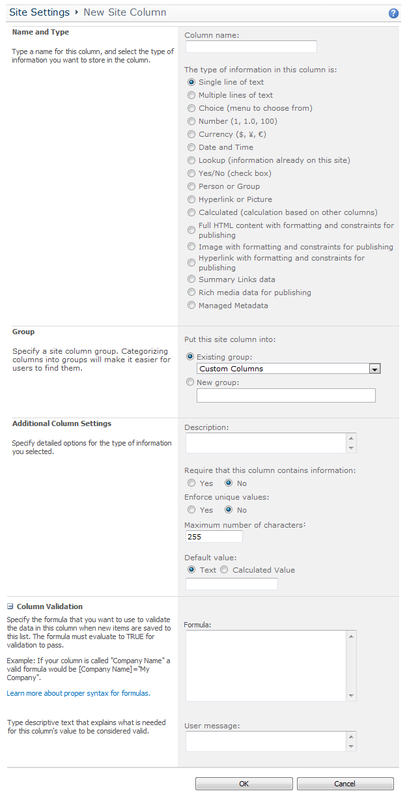 During the past few years, I do remember occasions when I was "wishing" for the ability to apply unique permissions at the site column or content type level, but these abilities are not something available in SharePoint 2010. I imagine field level or content type security would require a more dynamic design at the list and library level, since the list and libraries still work off the static template model, storing their own column definitions in XML as they were defined at the time of list or library creation, and maintaining their own security settings. This is evident when you delete a site column that is being used in a list or library. 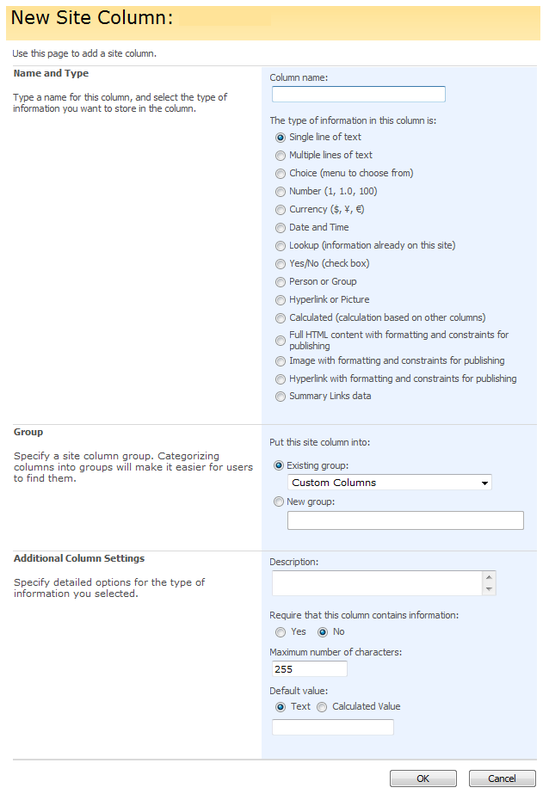 The site column is removed from the site column gallery, but a local instance of it still remains on the list or library. 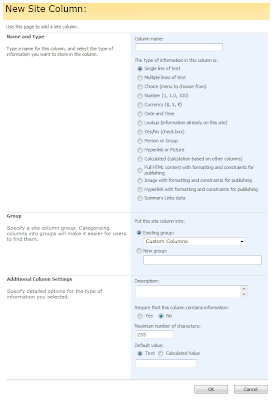 In order for field level or content type security to be possible in SharePoint, each site column and local column definition would need to be expanded to include a security definition. List and library views would also need to become more security aware, rendering different columns based on varying security contexts. So, pushing down unique site column or content type security is more than the platform can handle at this time. Microsoft (2010). 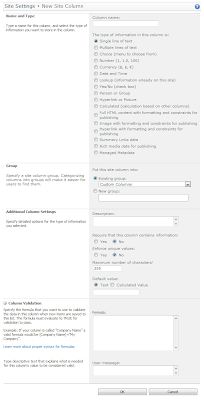 Introduction to Columns. Retrieved July 22, 2010 from http://msdn.microsoft.com/en-us/library/ms450825.aspx.